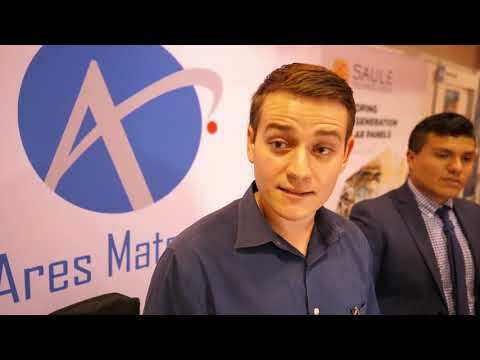 Ares Materials is developing novel transparent polymer materials for the next generation of truly flexible mobile, wearable and embedded electronics. 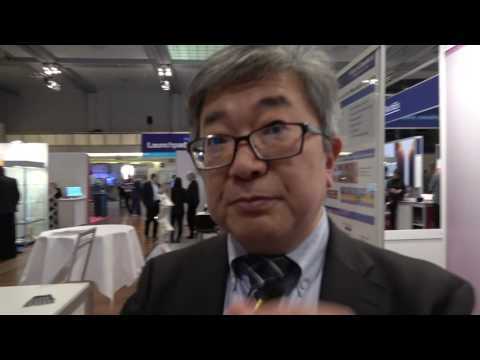 Video interview with IMEC at the IDTechEx Show! (Berlin, Germany | 27-28 April, 2016). 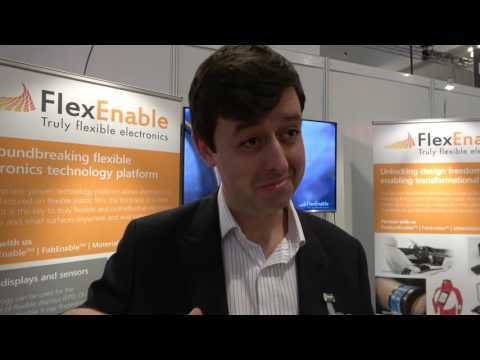 Video interview with FlexEnable at the IDTechEx Show! (27-28 April, 2016 | Berlin, Germany). 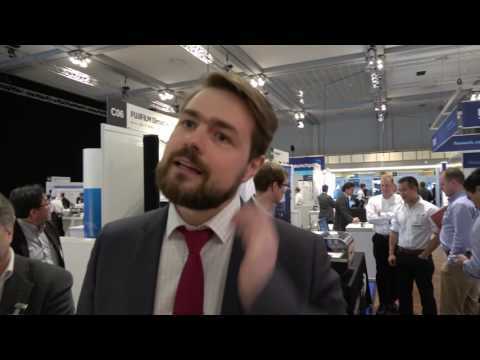 Video interview with Pauline Van Dongen at the IDTechEx Show! (27-28 April, 2016 | Berlin, Germany). 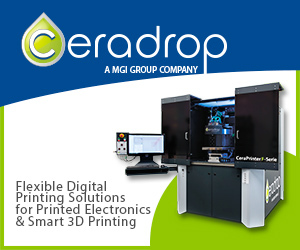 With Clothing+ newly unveiled in it's new position under Jabil, smart clothing has become the centre of attention in the wearable technology industry once again. 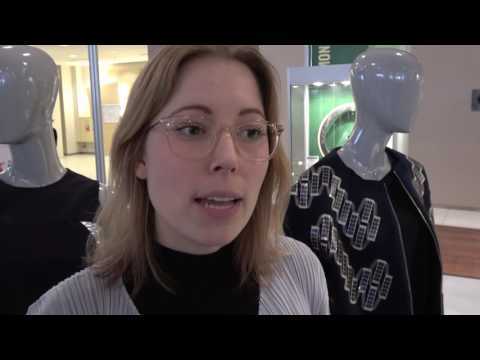 This short article looks back at the origins of smart clothing, placing the current interest in the topic in context. 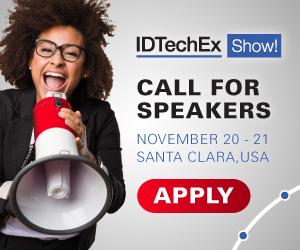 With key players quickly entering the space and investment at an all time high, IDTechEx's latest work analyses the key trends within this evolving industry.